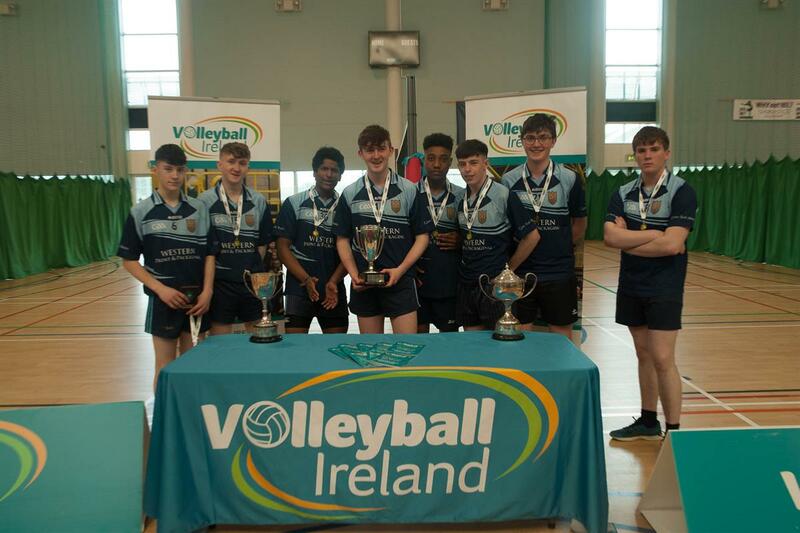 Winning three Cadet Volleyball All Ireland finals in UCD in late January was a historic day for St Brigid’s College, the first school to ever win 3 different titles in the one day, Cadet A boys, Cadet B boys and Cadet B girls. 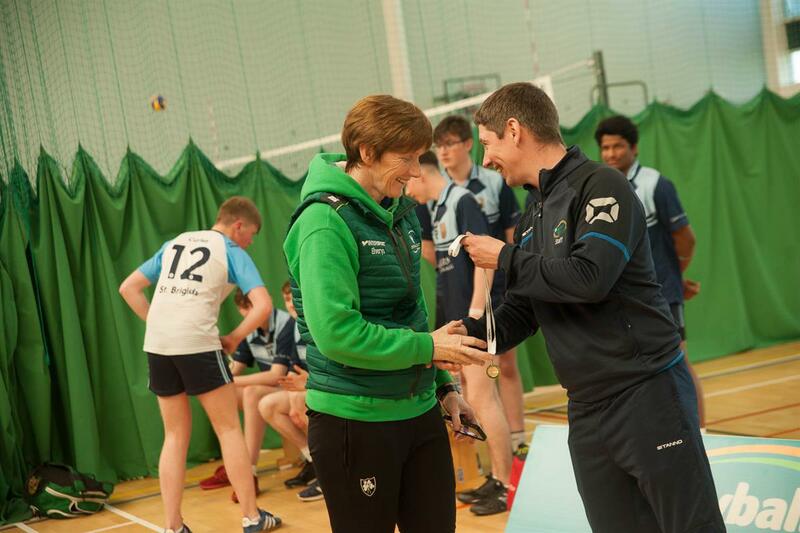 This brought St Brigid’s College, A titles to 69, the first one was in 1995/1996 with a Senior girls C title beating St Leo’s Carlow. St Brigid’s College have also 4 All Ireland Spikeball competitions that are run for 1st and 2nd year students. 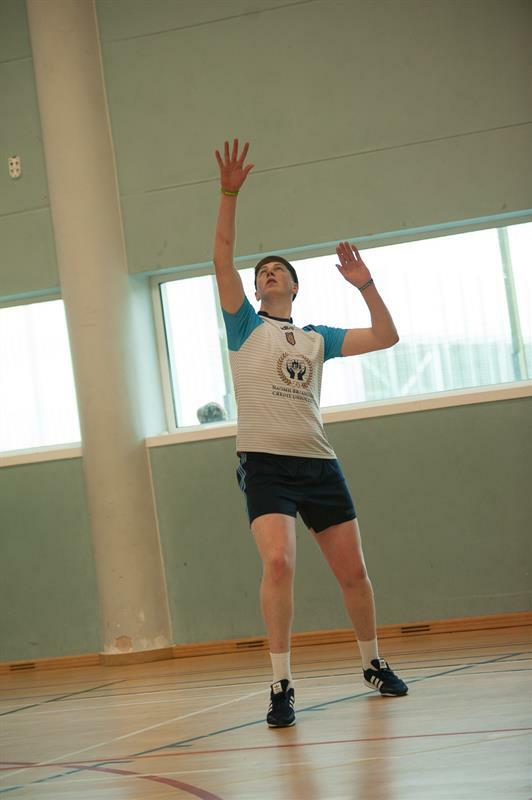 The day before in UCD the All Ireland Spikeball finals were held. 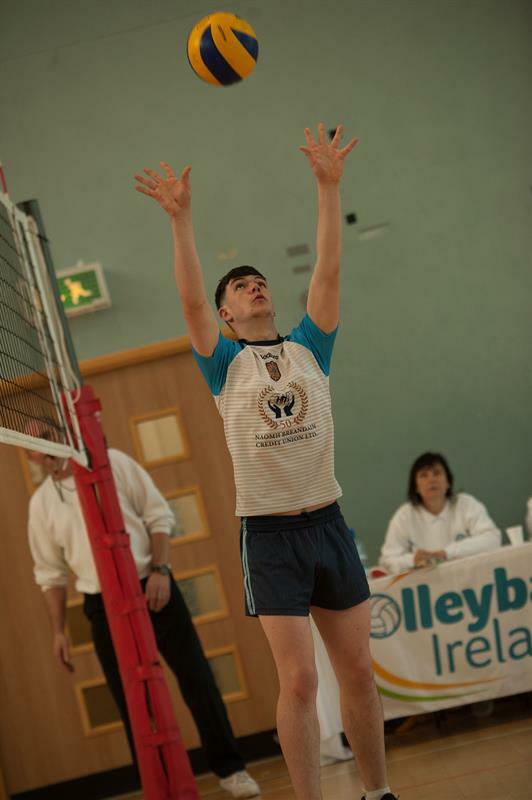 St Brigid’s College 1st year mixed team beat Colaiste Ide, Tallaght and Portmarnock College before beating CCN Dungarvan 2-0, 21-14 and 21-12. 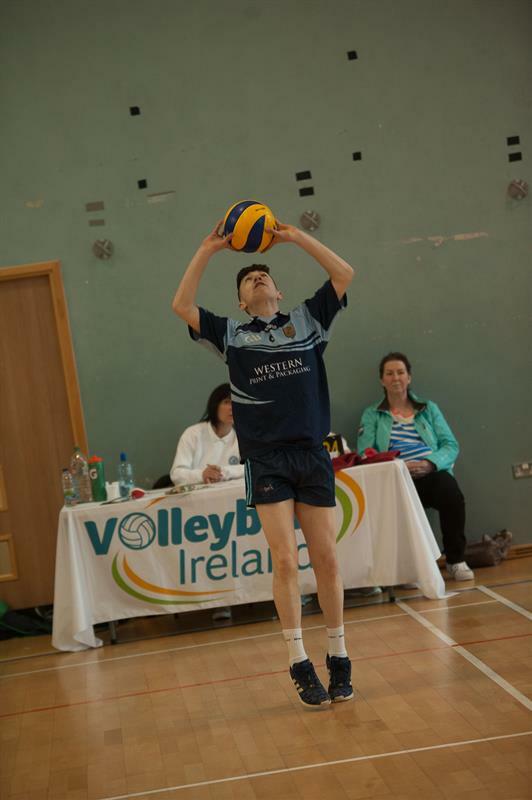 Ailbhe Corcoran led the team with good passing and serving. Adina Fahey used her very powerful serve and scored a lot of points for the team. 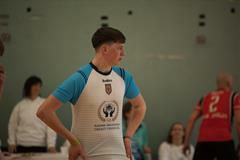 Caoimhe Starr, Niks, Artur and Daniel played a clever game putting the ball into spaces on the Dungarvan side to win the points. 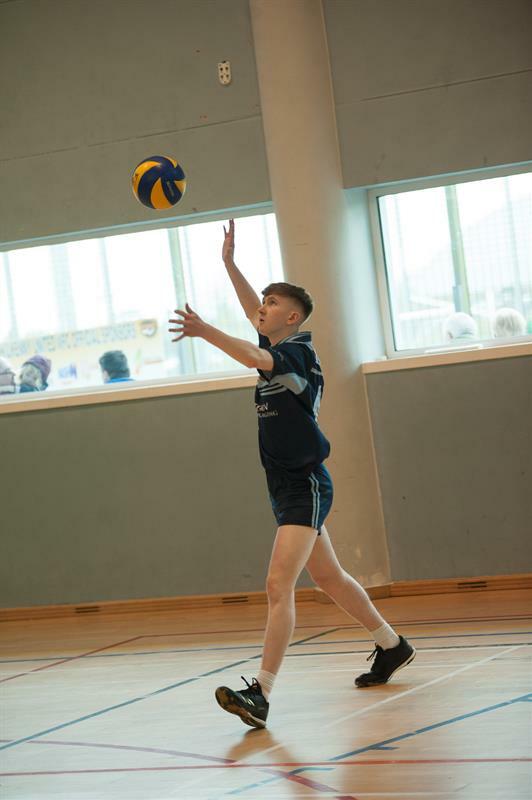 The 2nd year mixed Spikeball team beat Sutton Park 2-0 and Colaiste Ide Tallaght 2-0 to reach the final against Portlasoise College. 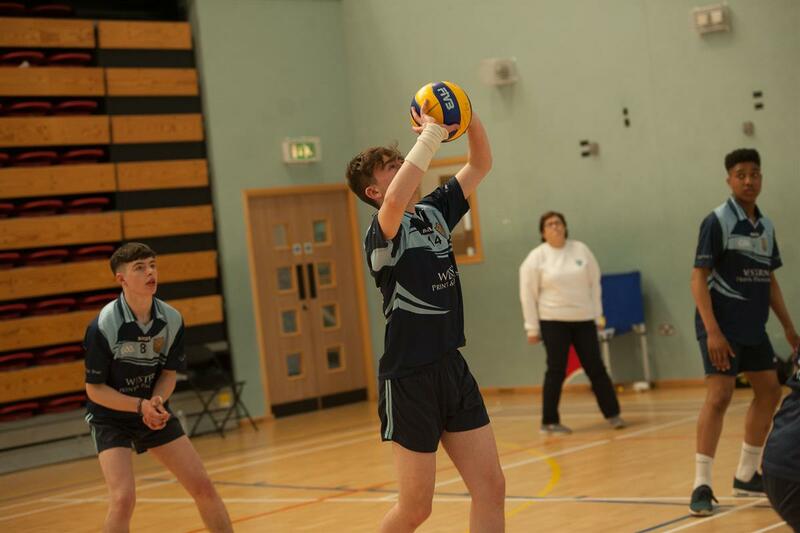 St Brigid’s College lost to Portlaosie College 1-2 13-21 21-19 15-17. 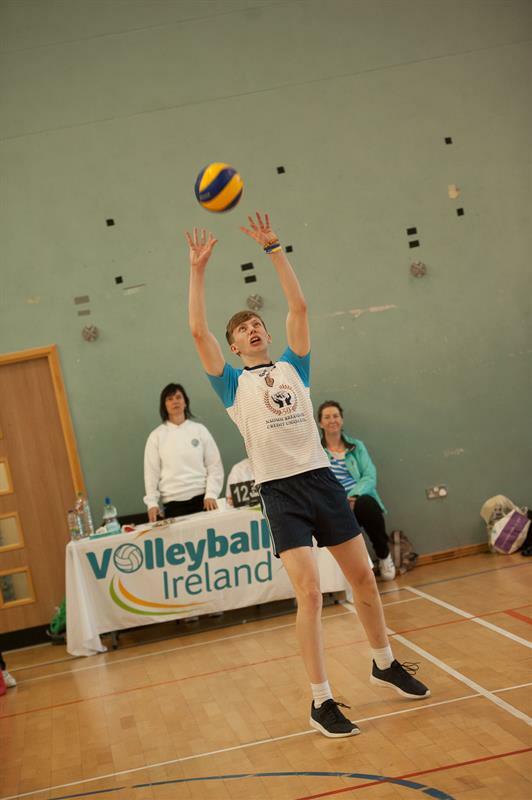 In the final set it was very close, all the team of Lonneka, Shruti, Anna, Daniel, Tomas and Sam played really well in defence, hitting good smashes and very good serving but they came up against a much bigger Portlaoise team who narrowly got there in the end. 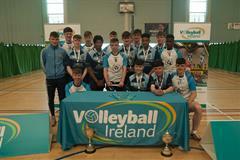 All Ireland Volleyball Cadet cup winners who beat Craigavon Senior School, Co Armagh in the All Ireland finals on a score line of 2:0. 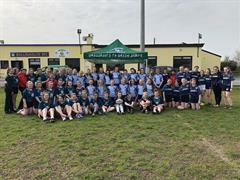 Final was played in Lisnakee, Co Fermanagh. 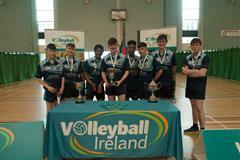 Back row : L to R: Dylan Shaughnessy, Brian Treacy, Anthony Burns, Sean Brien,Conor McGrath. 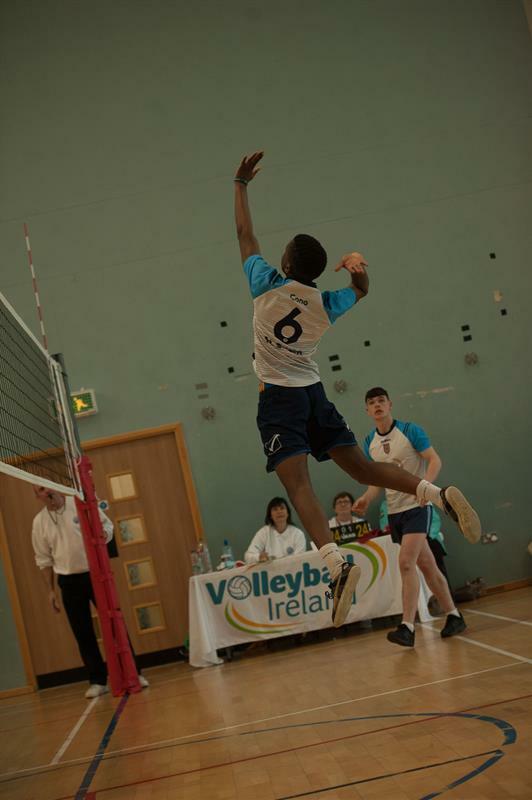 Back row: L to R : Michael Joyce, Felipe Viera, Conor Leahy (Captain), Darragh Quinn, Albert Madume and Samuel Ukaga. 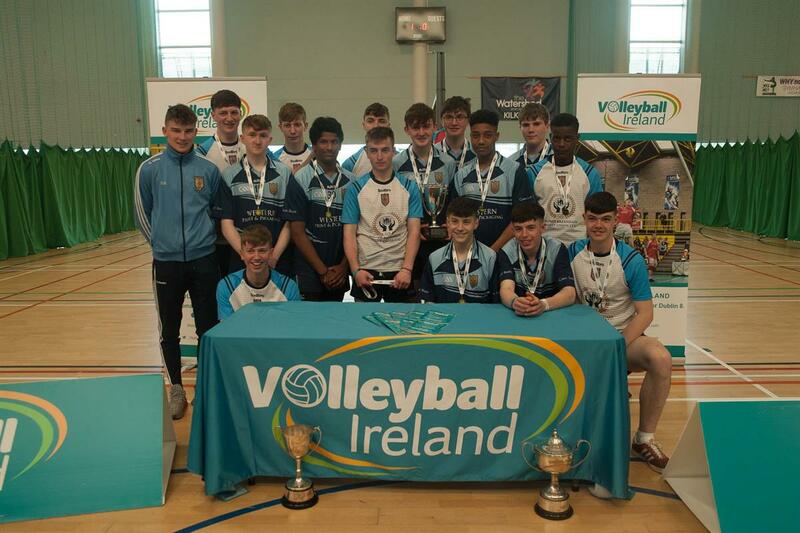 Front row: L to R: Kieran Bane, Stephen Murphy, John Headd, Yasiru Kiriweideniyage. Back row: L to R: Selina Murphy, Katie Manning, Annie Nevin, Avril Donoghue, Danielle Fahy, Katie Sheehan, Shruti Pol. Front row: L to R: Stephanie Broderick, Ruth Conway, Benita Fahey (Captain), Eva Kelly and Lonneka Drennan-Walls. 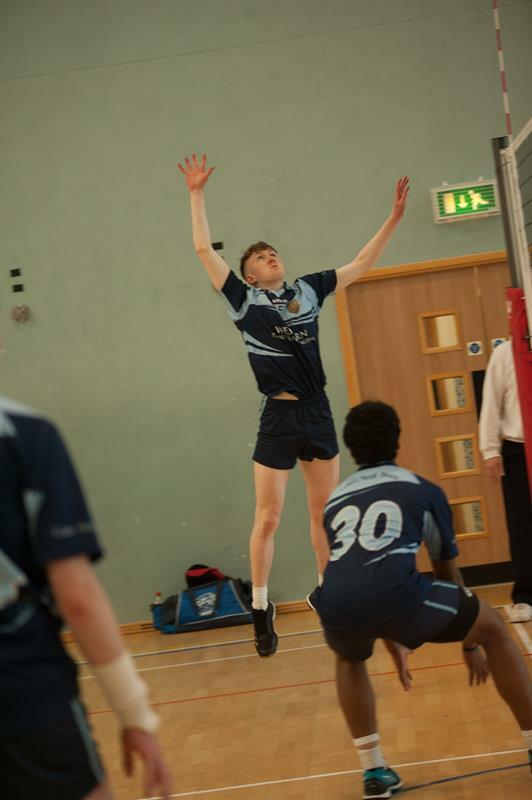 Back row: L to R: Jake Devine, Daniel O'Malley, Tomas Barlow, Sam Callanan.